Shade Cobain, Diamond District, Maurice Clark, Dj Adlib, Zilla Rocca and more. 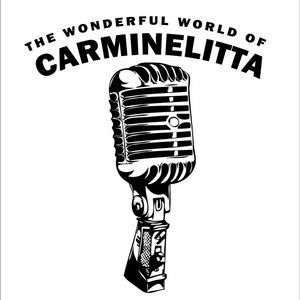 Here is the latest edition of The Wonderful World of Carminelitta, as played on 30/01/12 on Ness Radio (http://nessradio.com). After a hiatus during the holiday season, I&apos;m back to share more music with you. As usual, I hope you appreciate the selection and that you will spread the word around. You&apos;re most welcome, this track is beautiful. Thank you Wax Mantic, I&apos;m glad you like it! As Usual It&apos;s A Great Tracklisting! Nice beats, Nice Trips! Peace To U!